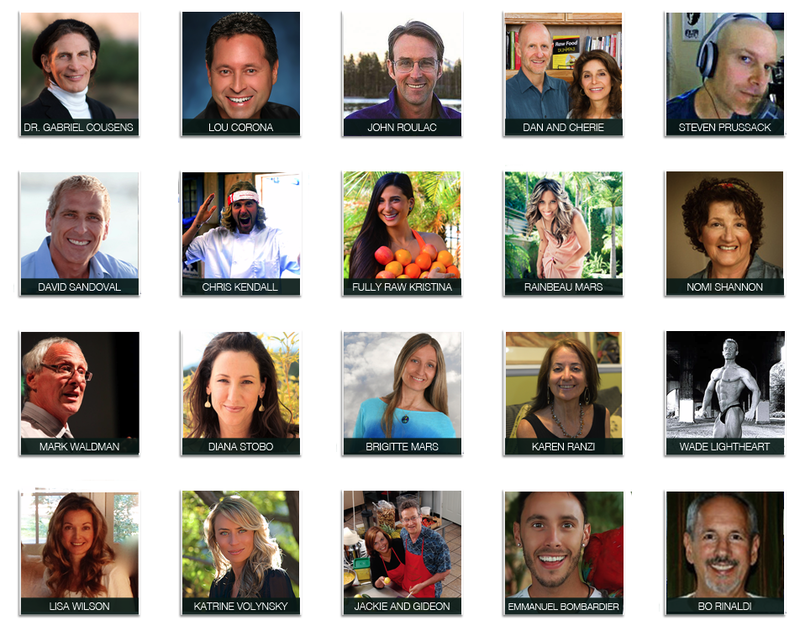 Raw Living Summit (Free Online) – Happening Now! From March 26th – April 4, The Raw Living Summit is hosting and airing 2-3 interviews per day. If you sign up on the link below you can register for free! It’s not often that these events are free so do take advantage of this offer! The first interview begins on March 26th and the last interview ends April 4th. Each interview will be available for a 24 HOUR FREE REPLAY PERIOD. Each interview will be available for free for a 24 hour replay period. If you are unable to attend all of the interviews, you can upgrade for a fee and download all the videos to your computer so you can own them and watch them whenever! Please SHARE the link to this free summit or share on the social media links below to help spread this life changing information out to millions.